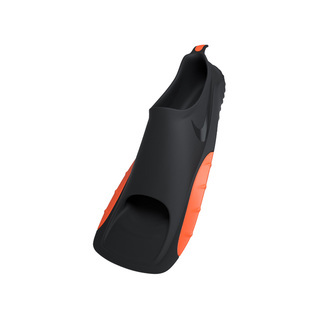 Achieve your most powerful kick with the all new Nike Swim Fins. Short blades make you work harder for the propulsion so that you can build muscle and swim faster. A testament to Nike as a brand, their first swimming fins, and the quality is right up there with other top swimming names. The beautiful, modern color scheme and design, this is an amazing training product to add to your swim bag.